Symon Donovan Properties are thrilled to market their latest development, Bell House! Formally known as The Bell Hotel and Pub, Symon Donovan Properties are once again giving an old building a new and vibrant lease of life. 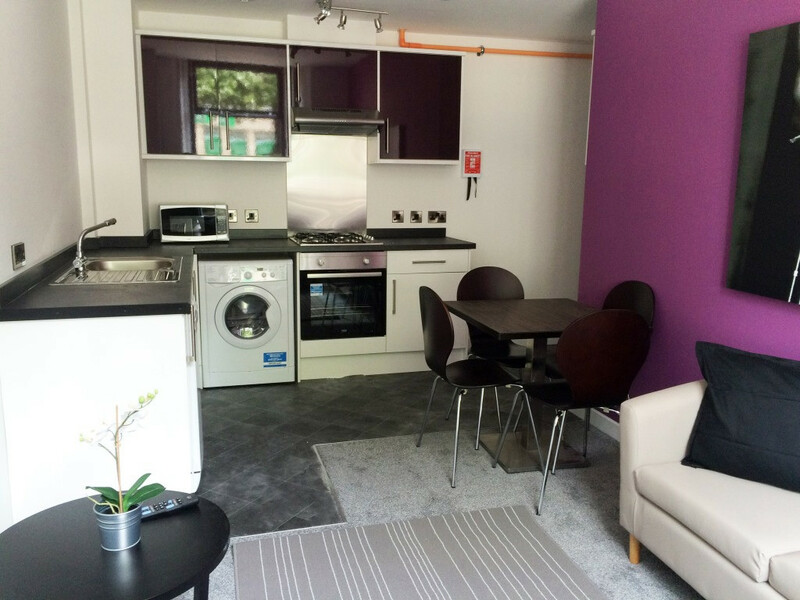 Brilliantly located on Fitzalan Square, across from SHU’s new Institute of Arts, this convenient, City Centre location is minutes away from Fargate, the heart of SHU’s City Campus, and both the bus and train station. This excellent 1st floor apartment consists of 4 bedrooms, 2 bathrooms and a modern and well equipped open plan kitchen and living area. All bedrooms are spacious, bright, and comfortably furnished with a 3/4 bed and mattress, study desk and chair, bedside table and and a wardrobe and drawer unit. 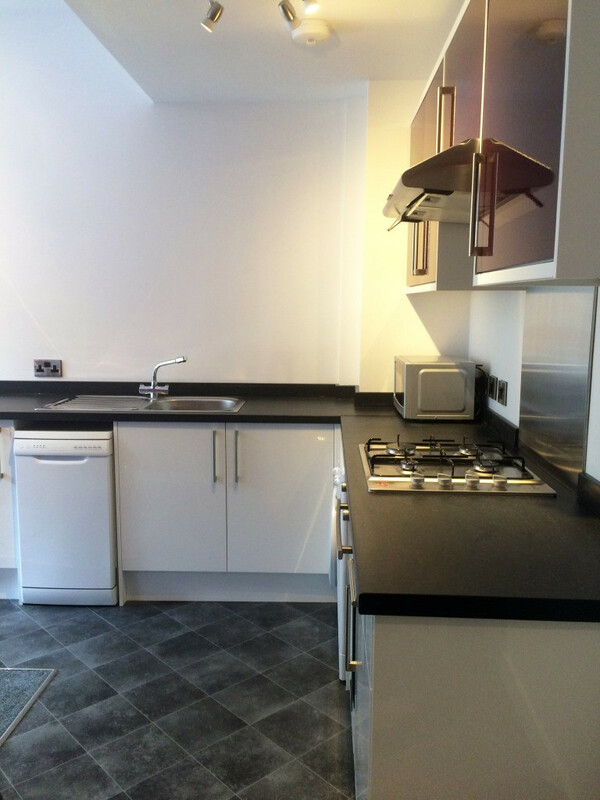 The modern kitchen is well equipped with a washer-dryer, dishwasher, fridge, freezer, microwave, oven, hob and extractor fan and a dining table and chairs. The living area is comfortably furnished with two double sofas, coffee table, rug and art artwork. A flat screen TV is also provided.